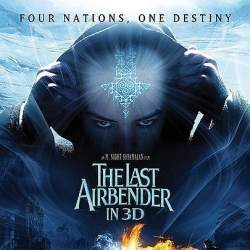 HomeFilmsAvatar: The Last AirbenderDespite the negative reviews “Last Airbender” may pass $100M mark. 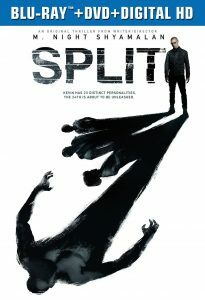 According to “Box Office Mojo ” M.Night Shyamalan’s THE LAST AIRBENDER which is at a distant No.2 spot has collected an estimated $40.65m at 3,169 locations ($12,827 per-theater average) in the US/Canada. 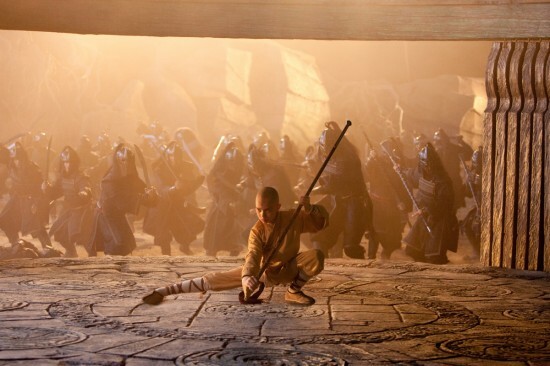 The reviews for “The Last Airbender” has been overwhelmingly negative, word-of-mouth has been at best unenthusiastic (a “C” as per CinemaScore), and there have been numerous complaints about Paramount/Shyamalan’s decision to use a white kid in an East Asian role. Yet, the Paramount release starring Noah Ringer, Dev Patel, Nicola Peltz, Jackson Rathbone and Shaun Toub has scored a not inconsiderable $57m after only four days. It’ll probably cross the $100m mark within the next ten days or so. How far it’ll go above that remains to be seen. Although it seems THE LAST AIRBENDER won’t get close to recover its $150m production costs in addition to $130m in marketing costs at the North American box office, it will likely not turn out to be a disaster many had been predicting since its release on thursday, July 1st. Also not to forget the overseas market which should come to the rescue, as big, special effects movies tend to do extremely well in foreign countries, e.g., Iron Man 2, Avatar, Prince Of Persia: Sands Of Time and 2012.
how is losing 180 M + not a disaster? Because it hasn’t lost that much yet. Plus, Blu-ray and DVD sales, rentals and all of that go a long way. With G and PG rated movies, in particular, return is generally very good. 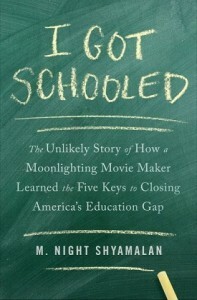 Also, many many movies lose money. Most do, in fact. This shows that the movie is getting exposure with non-fans and those are the people the studio should focus on.